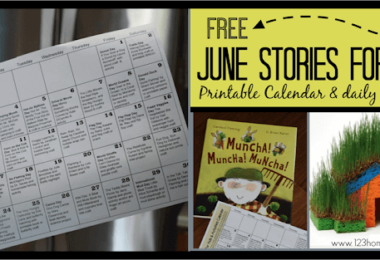 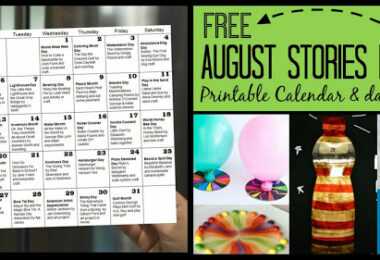 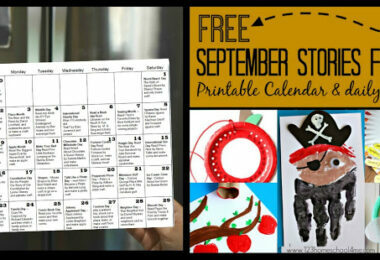 FREE – we’ve done the work so you just print, grab books/supplies, and have fun with your kids. 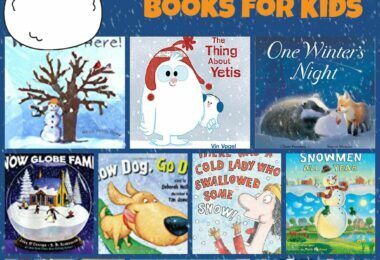 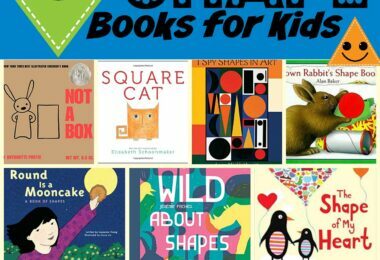 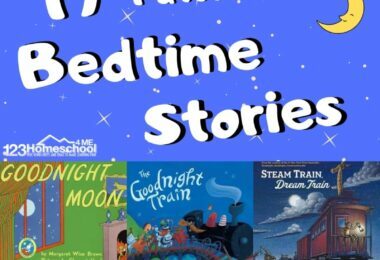 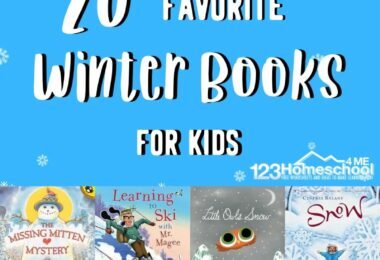 Recommended Stories for Kids – we recommend several really good books you will love reading with your kids – each days are based on the special day, holiday, or seasonal theme. 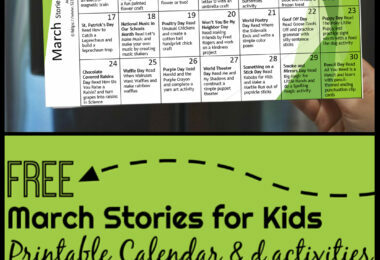 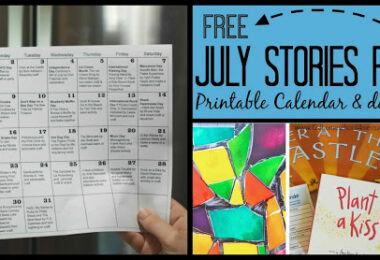 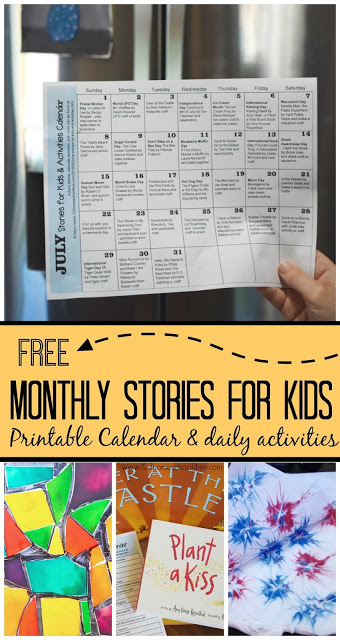 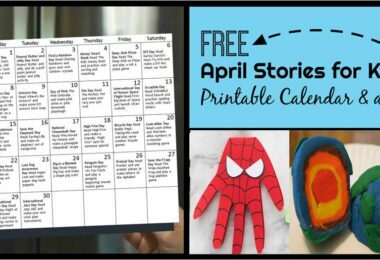 FUN Activities – each day we recommend (and give instructions for) several creative, fun, and unique crafts and activities based on the book (s) you read together. 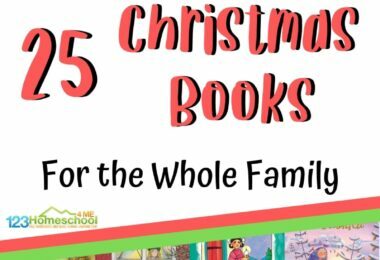 We’ve triple checked that the books are available at most public libraries AND included an alternative or two just in case you can’t get a hold of a copy. 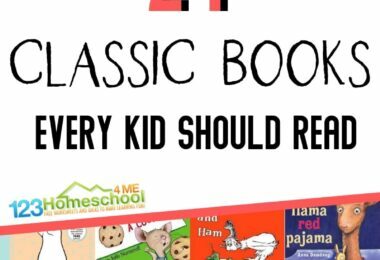 Perfect for the whole family – from toddler through elementary age kids and more! 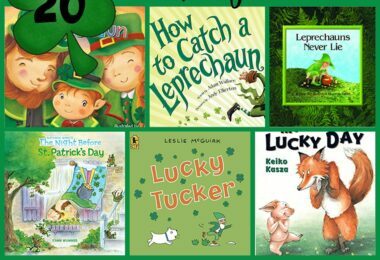 17+ 1st Grade Read Aloud Chapter Books you won't want to miss!